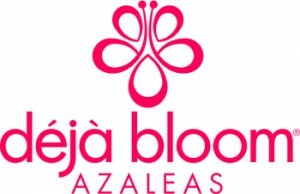 Déjà Bloom® Azaleas are gorgeous multi season re-bloomers with glossy green foliage and uniform compact growth habit. Each variety shows exceptional sun tolerance, but perform perfectly in both sun and partial shade. Déjà Bloom® Azaleas were bred for vibrant blooms and color purity, while also ensuring excellent disease and pest resistance. With six beautiful varieties, gardeners will have no trouble finding the perfect re-blooming azalea for a focal point in a container or to create a vivid blooming hedge!